A trip to the fabric shop to check on an order turned into a bit of fabric buying, isn't that always the case? 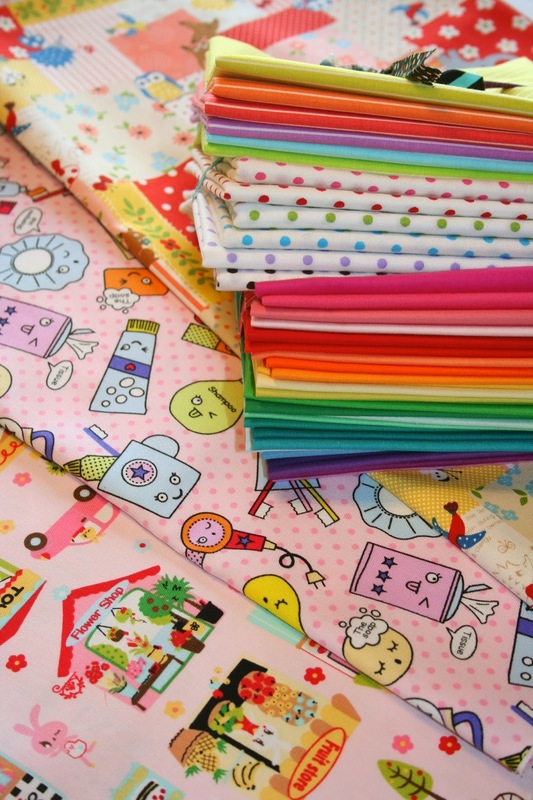 I often get asked why I like Japanese fabrics so much. The number one factor is cuteness! All the little characters on these novelty prints make me happy and the colors are amazing. These novelty prints from the top down are "Nico Nico Land" designed by Koko Seki and printed by Lecien - look at that darling church! The second is "Pop'n Kids" also by Koko Seki and Lecien. The third is "Forest" cheater by Kokka. They are a heavier weight cotton and would make great accessory fabric. I also picked up some solid and patterned blenders. Besides an Aunt Gracie quilt I made a few years ago, I haven't worked much with solids but after seeing so many wonderful quilts at Pink Castle Fabrics made with them, I'm going to give it a try. All the fabric was purchased at Pink Castle. Have a wonderful day friends, it's sunny and a high of 66 degrees today! 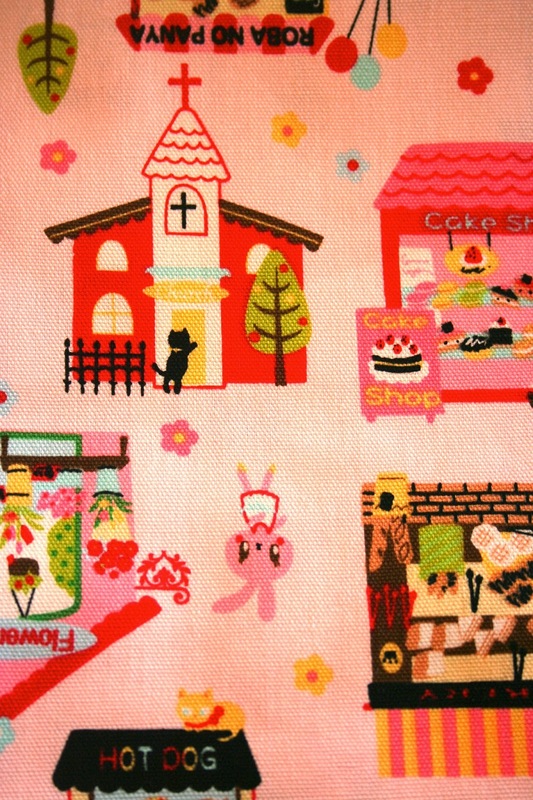 I just love Pink Castle Fabrics. I am going there Saturday...can't wait. Love the fabrics you found. Oh, I'm so glad it is finally warming up for you! Those really are cute fabrics. 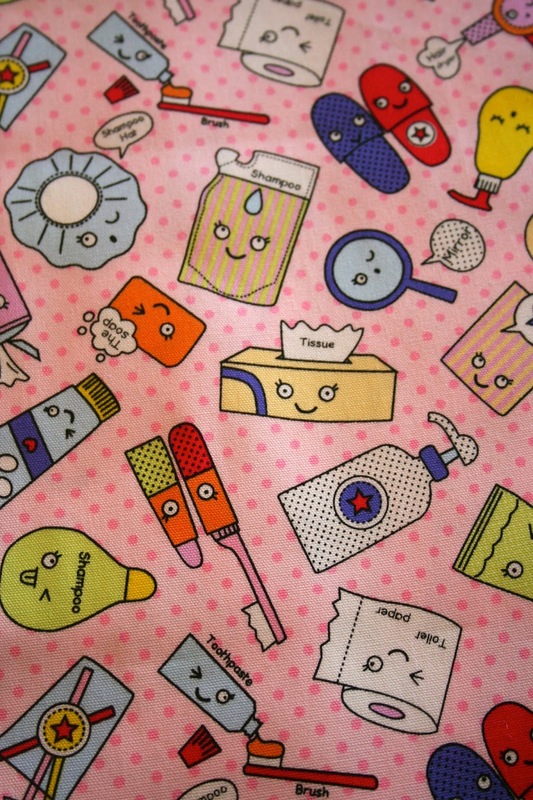 I lve those fabrics too, I like things that make me smile! I can see why you would be drawn to those fabrics too~ exceptionally cute!! Have a happy weekend! I love the fabrics. Will have to see if I can find them locally. I want to put twin beds in the room the granddaughter's will use. 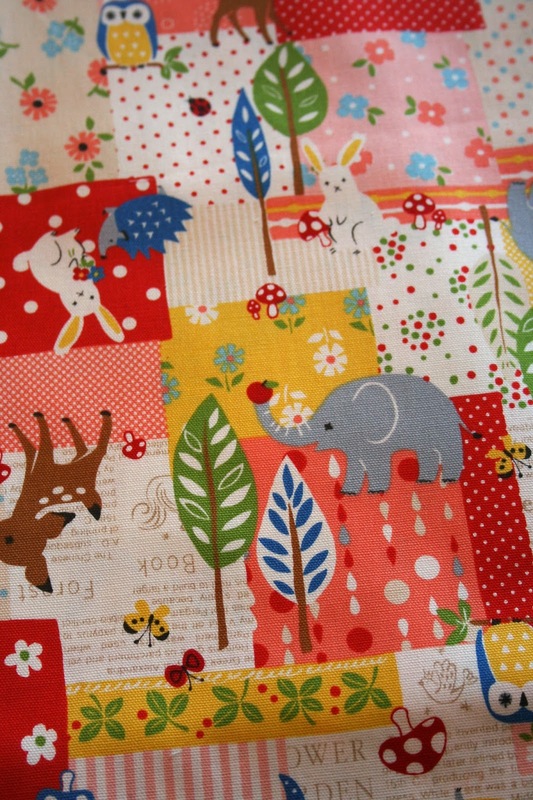 I want to make 2 quilts and the colors of some of the prints would be great.